We are lucky to have around us a community of businesses and organisations all striving to grow and improve in a challenging marketplace. A priority for Atkinson Vinden is to work more closely with our clients for the mutual sharing of business knowledge. We are also committed to providing opportunities for our extensive array of contacts to get to know each other better, to facilitate business development opportunities for all. Keep an eye out for upcoming events that may provide an opportunity for your business! Cognisant of our position as the leading law firm in Sydney’s north, we run training sessions for lawyers in our region, providing them updates and a support network. One of our firm’s values is a commitment to social engagement. We want to make a difference in the world. For this reason, some of our regular events provide the opportunity to profile charitable work, and raise funds for worthy projects. We continue to support the work of PRaMM (Perinatal Research and Maternal Medicine) a charity dear to our firm’s staff. We hope to see you at future events. If you would like any information about our events, please contact our Events Co-Ordinator Janice Martin on (02) 9411 4466 or email jmartin@avlawyers.com.au. 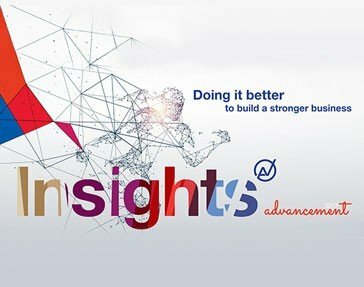 View our collection of past events for insight into Atkinson Vinden’s networking opportunities.